Thailand Chimpanzee Resorts have been searched for often over the last the last few year. When we noticed a spike in Google interest, we thought we'd better check out what all the fuss was about. 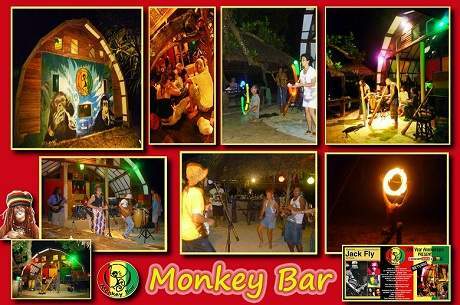 Where this has all come from is the Monkey Island Resort on the island paradise of Koh Mak, Thailand. They have huts named after different monkeys - a Chimpanzee Hut, Baboon Hut and Gorilla Hut. They also have themed bars and restaurants and more here. It's an interesting little spot and not a common way to approach resorts - so it's definitely unique. Monkey Island Resort, Koh Mak, Trat used to get great reviews but not so much at the time of writing. Keep in mind it is not a five star resort. 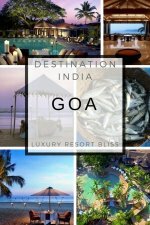 If it is some clean fun in an exotic, off the beaten track location you are looking for than this resort may well fit the bill. The island paradise of Koh Mak is in the Gulf of Thailand a little further on from Koh Chang and a short boat trip away from Trat mainland area. Natural building materials and traditional handicrafts set of the lush vegetation and pristine waters. But I Want to See Monkeys! If you would like to stay among the monkeys, Chiang Mai Resorts may suit you better. There aren't necessarily monkeys at the resorts but Chiang Mai is a jungle area in the North of Thailand. 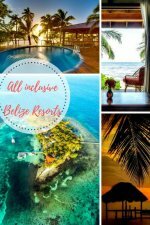 If you would like to visit the area where Monkey Island Resort is located, there are some really great resorts here. Good Time Resort Koh Mak gets great reviews, is a great spot for snorkeling and the beach, works well for families or couples. Little Moon Villa Resort has bungalows and villas, has numerous activities on offer and gets great reviews. 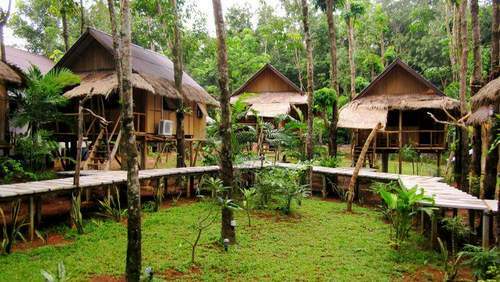 Bamboo Hideaway is a great little spot tucked away in nature. It's a small boutique resort with restaurant a pool. Excellent reviews. There are quite a few more great spots to stay on Koh Mak. See the best accommodations in Koh Mak and what people are saying about them here. If you'd like to move on from the Thailand Chimpanzee Resorts and see what else is out there, check out our Best Thailand Resorts to help get that search going. You may also want to check out Thailand Adventure Travel options for tour ideas.